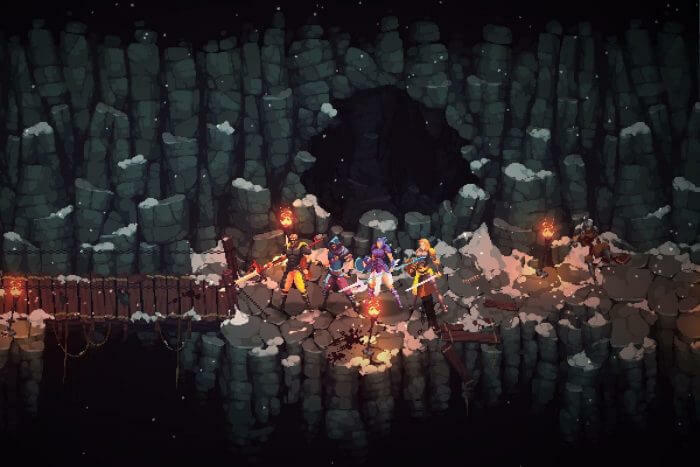 THE IRON OATH, one of the most anticipated turn-based games. Back from a KICKSTART campaign where they have collected until now 94.000$ against the 45,000$ required to complete the game. The indie americans studio CURIOS PANDA are developing this promising game. THE IRON OATH is a turn-based game set in a dark-fantasy world where the main component is the tactics and management of the guild in a dynamic world that varies according to our choices. Someone called it a mix between BATTLE BROTHERS and DARKEST DUNGEON. The exploration phase where we will manage our company, wander the world in search of missions and trades. 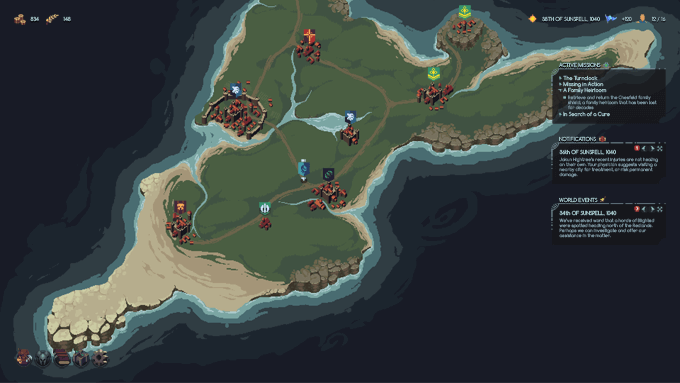 And the missions phase, where we will explore dungeons and fight against monsters and more. The exploration phase will take place on a vast map consisting of 9 regions and 50 cities that will change according to the events. In fact, cities could be destroyed and rebuilt. There can be struggles between different factions that can become friends or our enemies and much more. 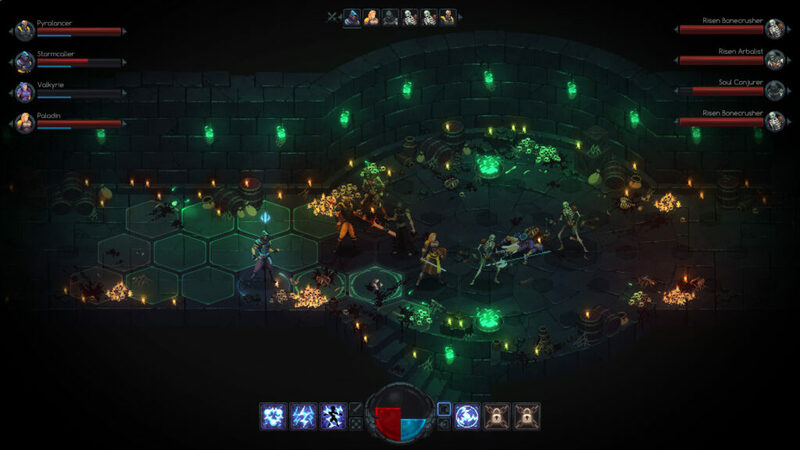 The mission phase consists in exploring procedurally generated dungeons, where we will encounter traps, particular events, and monsters of different kinds. In addition, we can interact with many objects to discover passages and secret areas to find rare objects and ancient artifacts. Fightings happen in turn-based where we can move our heroes on a hexagonal grid of various sizes. Every area can contain destructible objects and traps that gives depth to the combat phase. Our mercenaries have unique features and abilities and consume spirit to use their most powerful skills. The size and shape of the grid varies depending on the the environment, and can be further altered by various destructible objects, traps & abilities. Every campaign can last for years so during these years your mercenaries can withdraw or simply die. Consequently becomes important to be able to replace them through the cities or with casual meetings with NPC. The more we go on and we will complete missions, the more money we will earn to recruit new mercenaries. Our overview ends here. Read all ours overview of interesting turn-based games. Here is the link to the Kickstarter page to learn more about this promising turn-based tactical rpg. The game is already part of the most anticipated titles of our STEAM CURATOR page, but unfortunately, we have to wait for a little, since the release is scheduled for 2019. 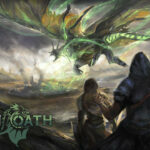 Below you will find the video taken from THE IRON OATH Kickstarter campaign. Enjoy different gameplay scenes and the link to the STEAM PAGE of the game. Follow us to stay updated on everything about THE IRON OATH and the world of turn-based games.